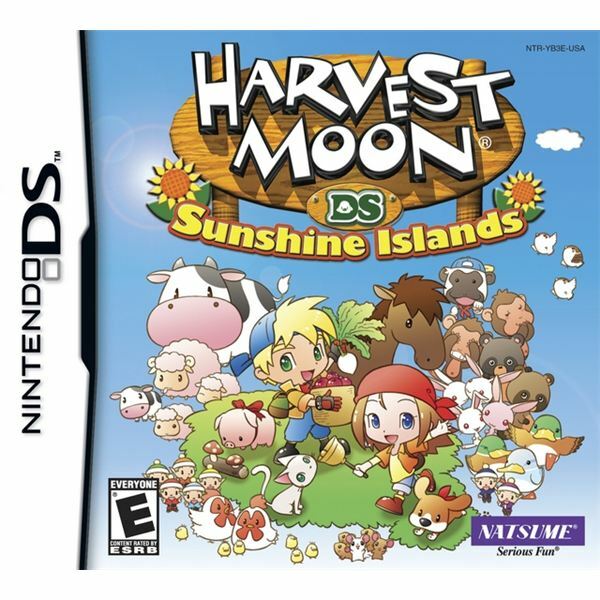 Harvest Moon: Sunshine Islands is a remake of Island of Happiness. 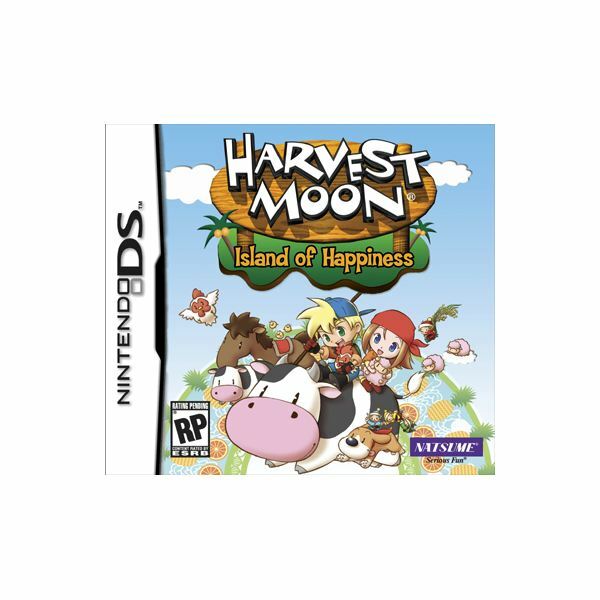 Does it fix what that game did wrong while improving upon the whole Harvest Moon scenario? 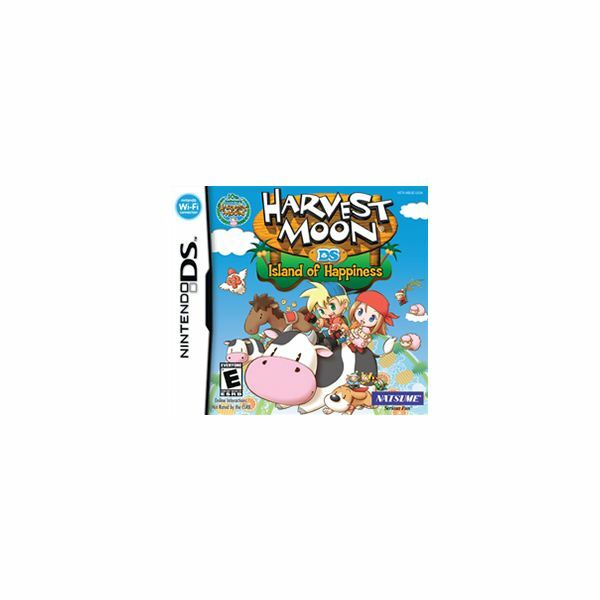 Let’s take a look at this newest Harvest Moon DS title and see what it does, and doesn’t, do. Two words: Puzzle farming. For puzzle game lovers, who could ask for more? 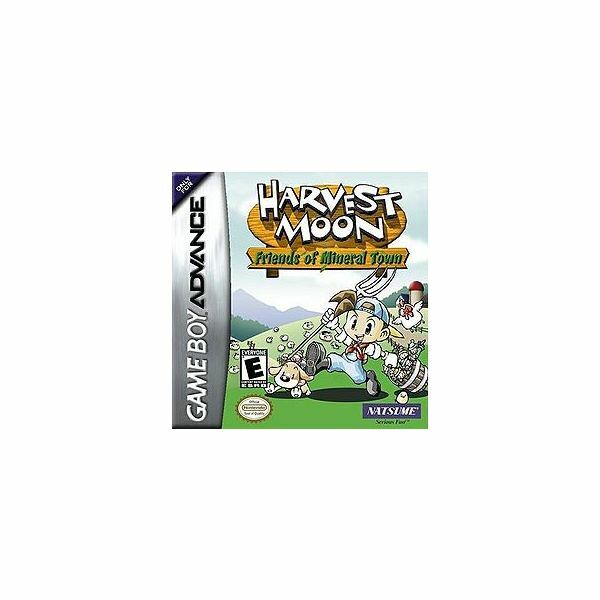 Well, let’s take an in-depth look into Harvest Moon: Frantic Farming to see just what you are missing out on and why this is a great little Nintendo DS game. 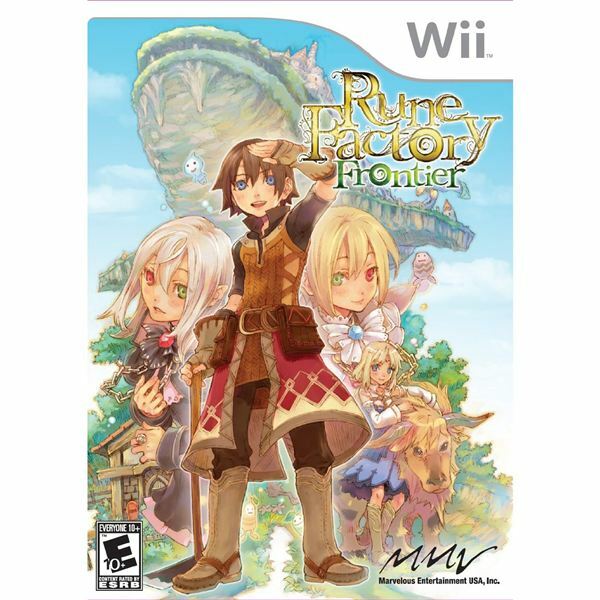 There are so many different things to learn in Rune Factory, and sometimes marriage is one of the last on your list. 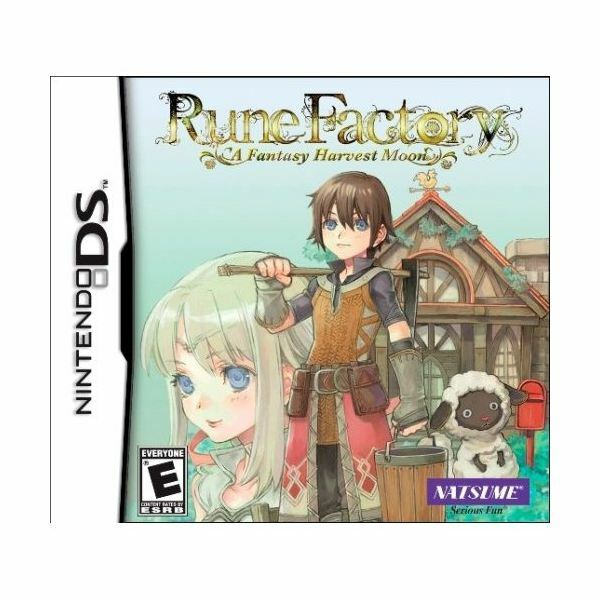 You don’t have to get married in Rune Factory, but if you want to it’s a good idea to know how to win the heart of the girl you choose. 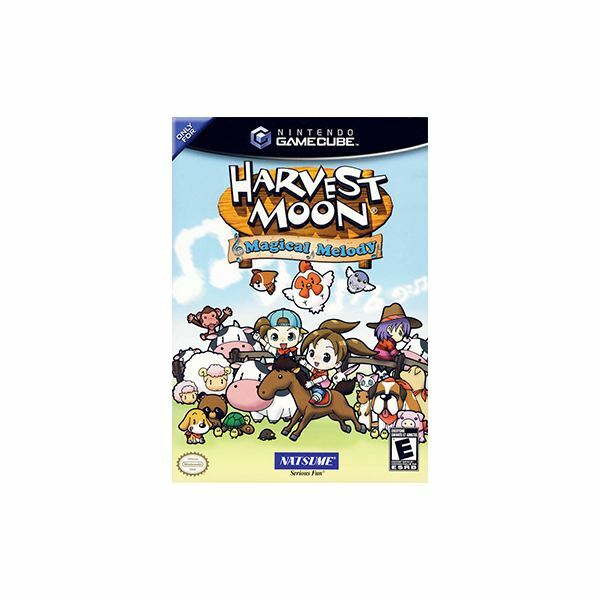 That’s right, the original, SNES Harvest Moon has a guide so you can get the most out of your simulation farming experience! Everything you need to know to make the island prosper and grow! The second part of the guide to help you with everything you need to know to make the island prosper and grow! Make a deserted island prosper and shine with happiness. Wow, that’s cheesy. 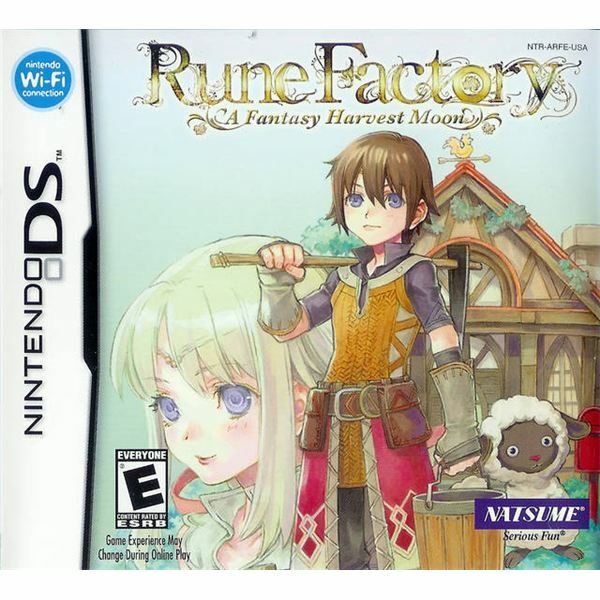 Harvest Moon + RPG elements = Rune Factory! 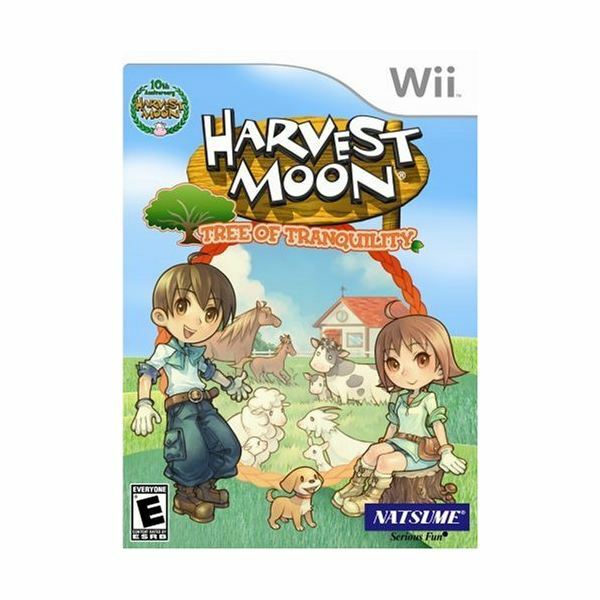 Do you just love the Harvest Moon games? This one for Gamecube has 100 happiness notes that you can gather in the game, if you know where to look. This guide will tell you how to get each and every one of them. You may already know that recipes are sometimes hard to remember in Harvest Moon: Friends of Mineral Town. If so, perhaps you may be interested in a list? We have each and every recipe for you at the most basic level. Just remember you can replace ingredients with higher quality versions.